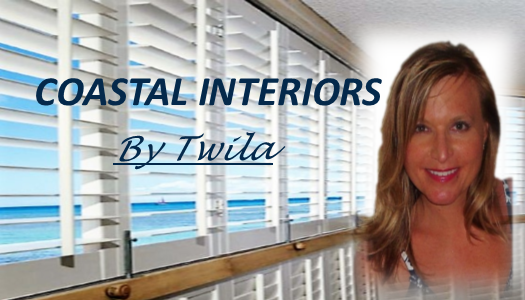 As a Tallahassee Native and Skandia Premier Dealer I am proud to serve the entire big bend area (Tallahasse to Apalachicola and Destin to Port St. Joe areas) by providing beautiful window coverings, quality home decor and bedding products by C and F Enterprises. 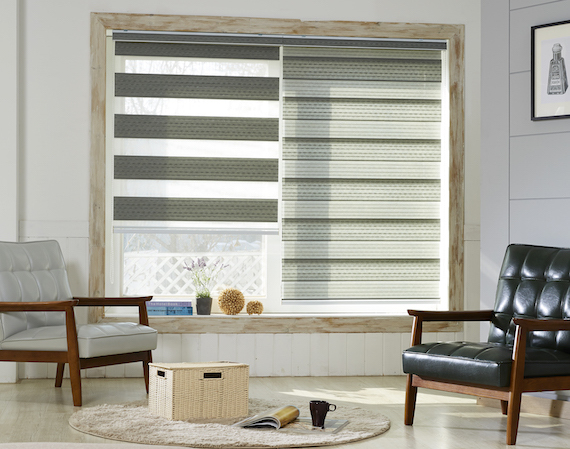 We offer over 14 years experience in the window covering business and in the field of interior decorating. We provide expert interior decorating consultations and offer home decor products to coordinate with Skandia's beautiful window covering options. We also have a Master Carpenter on staff with a unique artistic ability who can assist in completing your ROOM WITH A VIEW! Proud members of the Apalachicola Area Chamber of Commerce, Tallahassee Board of REALTORS and the Franklin County Board of REALTORS. We bring the showroom to you so call us today! L.A.C.E - LISTEN, ADVISE, CREATE and watch you ENJOY!